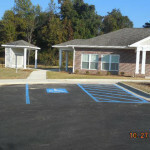 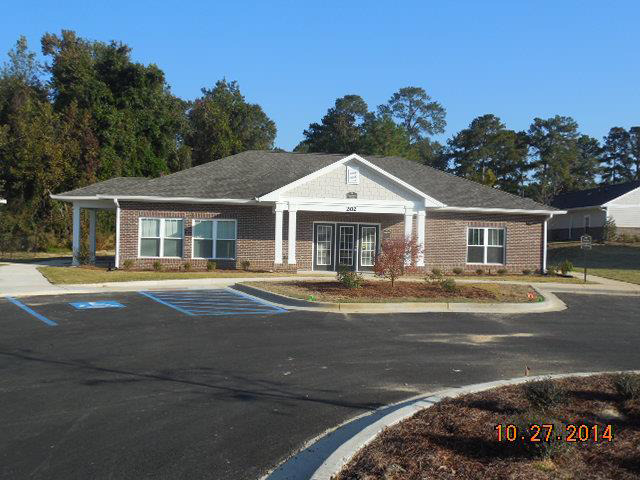 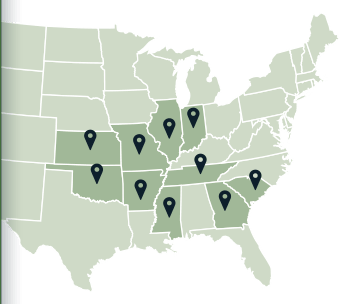 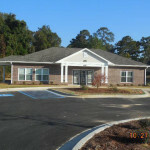 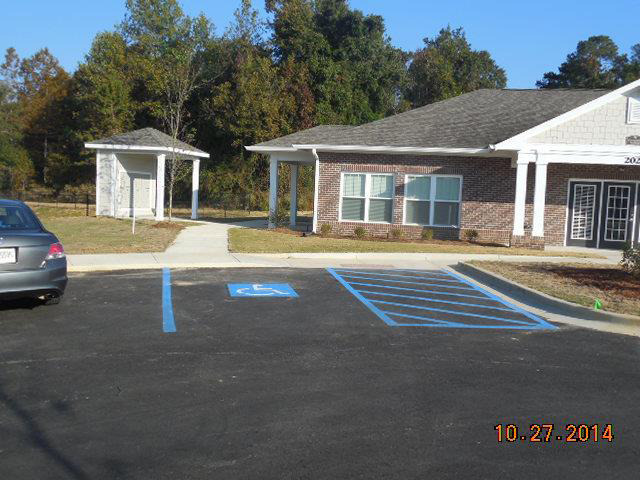 Creekview Commons is an independent living senior community for individuals 55 and older in Americus, Georgia. 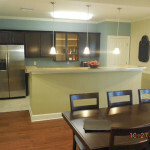 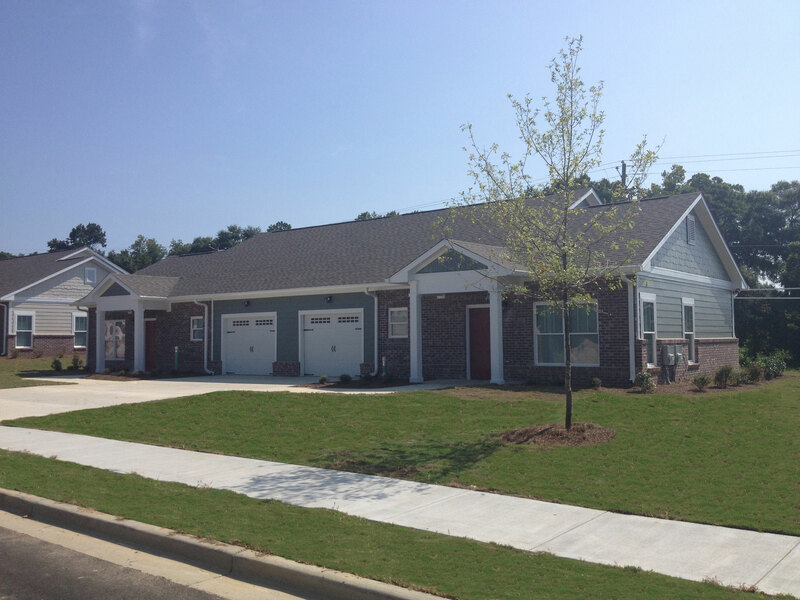 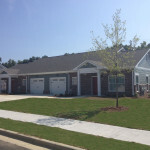 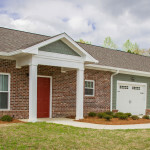 Creekview Commons features 50 spacious duplex-style apartment homes with garages consisting of 20 one bedroom apartments and 30 two bedroom apartments. 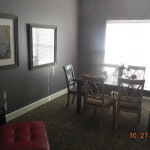 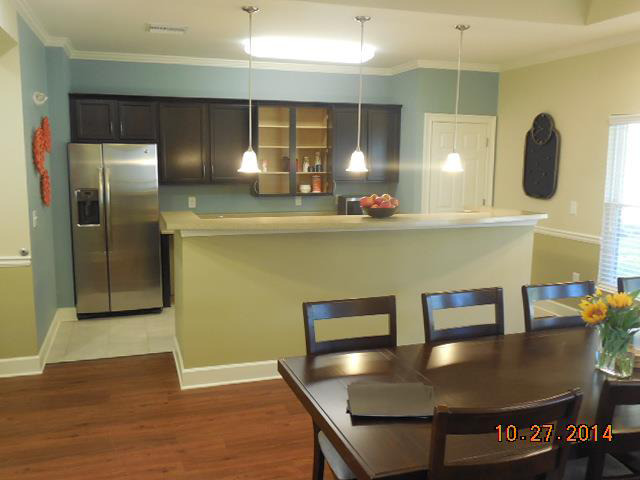 Each apartment home has a fully furnished kitchen, ceiling fans, window coverings, and a washer and dryer in each apartment. 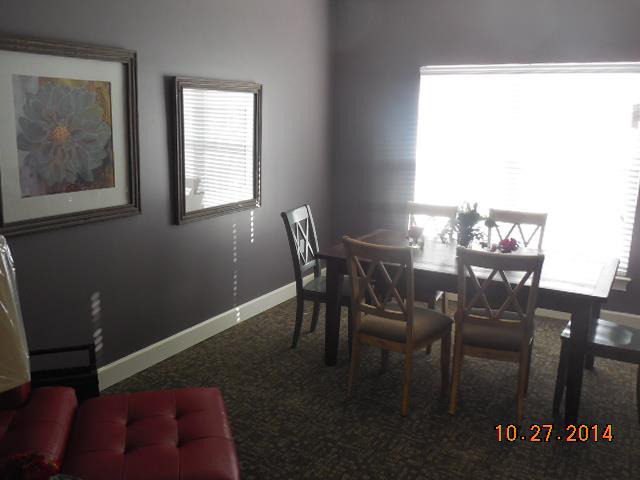 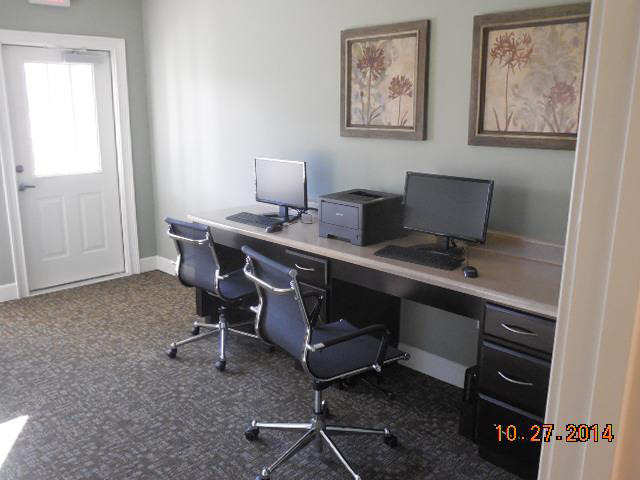 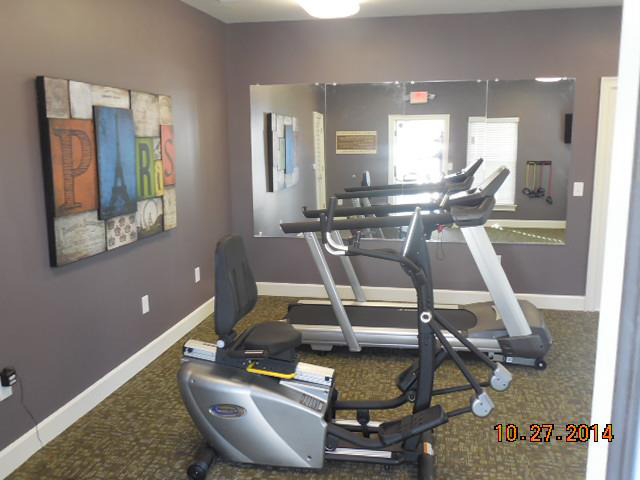 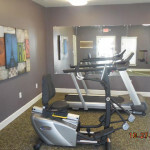 Residents of Creekview Commons will also enjoy a Community Room, Business Center and a Fitness Center. 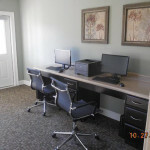 Website Designed & Developed in St. Louis, MO by Brevity.